Founder Emilio Miro Salvat earned great admiration for this well rounded and wormwood-forward ‘Rojo’ sweet red vermouth. Its easy style is ideal for the Catalan tradition of the ‘vermouth hour’, enjoying a glass on the rocks with olives. Miro Rojo also marries beautifully with rye or bourbon, revealing notes of baking spices. 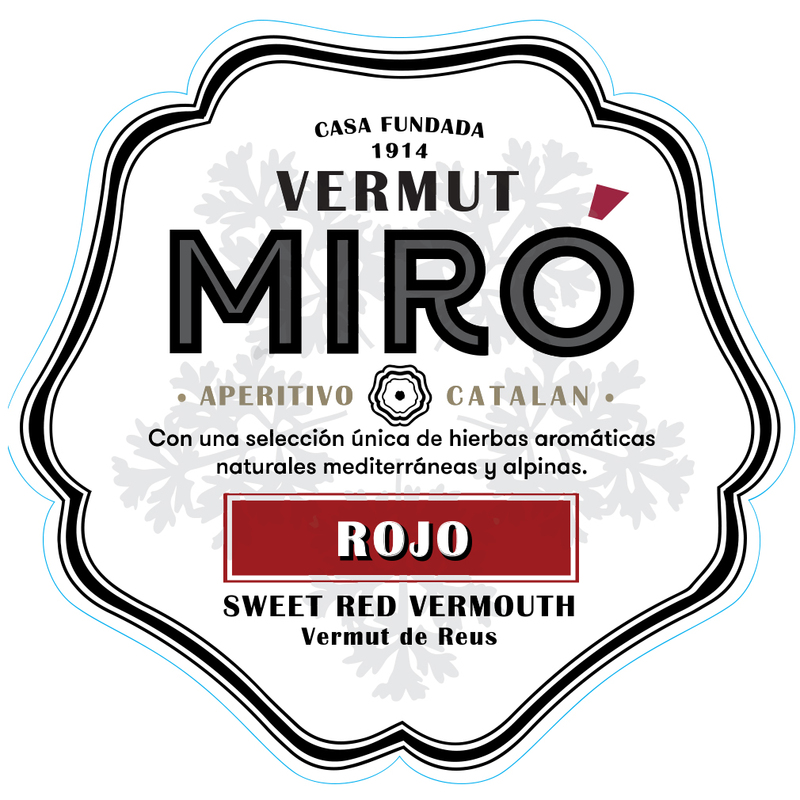 The town of Reus (near to Tarragona in Catalonia) is the historic epicenter for vermouth production in Spain, where for over a century the Miro name has set the benchmark for its wormwood-forward style. All production is today overseen by the family patriarch Pere Miro. For the Catalan tradition of the ‘hora del vermut’, Miro Rojo is served over ice with two olives and an orange slice in the glass, and usually accompanied by bowls of olives and potato chips. That’s right: a wine traditionally served with potato chips! Add tonic and lemon peel for a spicier take. With whiskey, Miro Rojo’s spice notes are very welcome, and this vermouth adds weight and texture without the distraction of vanilla. Pair with high-toned whiskeys, such as Wild Turkey. The roots of Vermut de Reus extend to 1858, when Reus was the center of the Catalan wine trade. 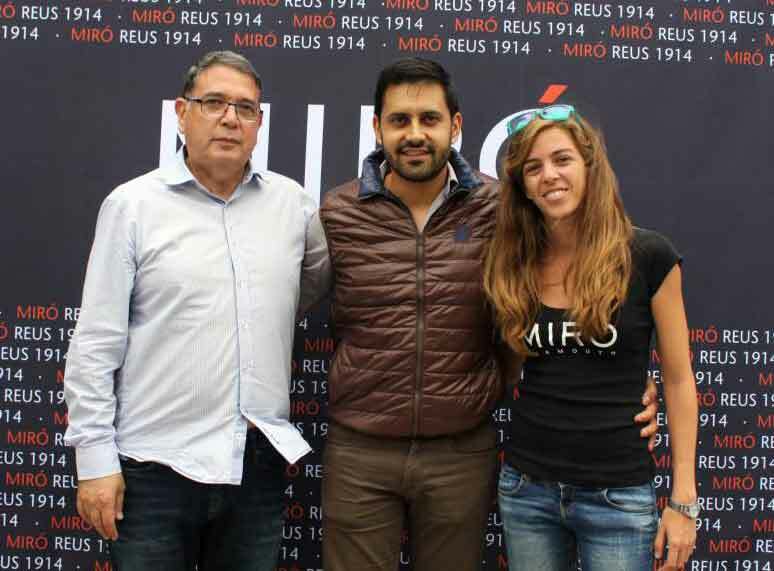 Producers from Penedes, Priorat and Terra Alta would bring their wines and brandies to Reus to sell, and by 1900 the expression “Paris, London and Reus” denoted the epicenters of the contemporary wine trade. Reus became a center of vermouth production to rival that of Torino and Chambéry, and prior to the outset of the Spanish Civil War, there were some 30 firms producing vermut in Reus alone. The house of Emilio Miró is one of the few survivors of this age and today is the most prominent remaining producer of Vermut de Reus. The tradition of La Hora del Vermut (Vermouth Hour) is once again a late afternoon fixture throughout Spain, especially in Catalunya, and Miró Rojo is found in nearly every café and vermuteria—on ice, with olives and an orange slice (spritz optional). Meanwhile, bartenders in the U.S. and U.K. are discovering that the subdued sweetness of the Miró Vermuts shine in classic cocktail proportions as tastes run toward drier yet no less flavorful formulations. 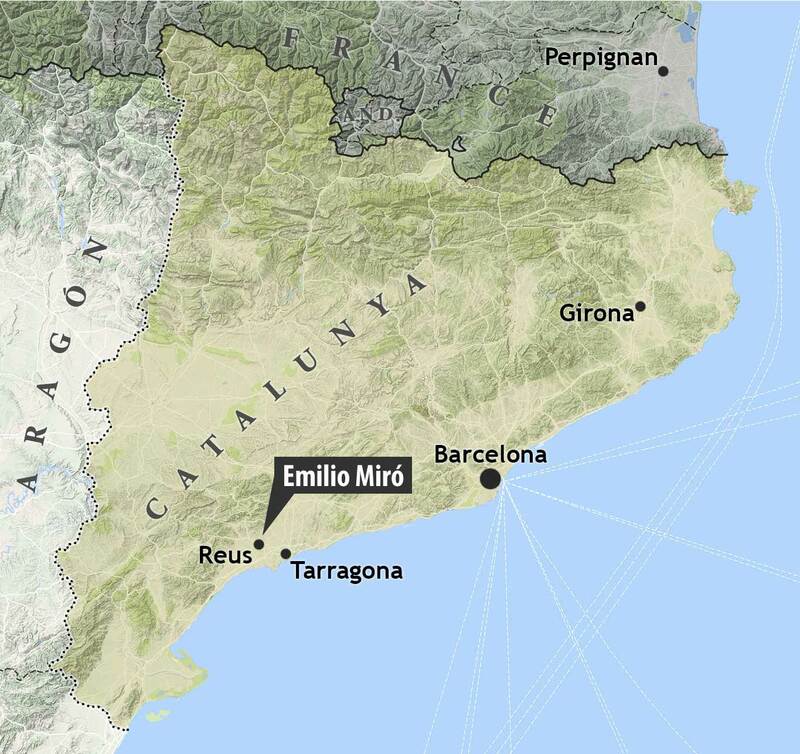 Birthplace of Antoni Gaudí, the provincial city of Reus lies an hour southwest along the Mediterranean coast from Barcelona, in Tarragona. A market hub, it rose to prominence when the phylloxera scourge struck France and demand for Catalan wine exploded. By 1900, the expression ‘Paris, London and Reus’ denoted the epicenters of the contemporary wine trade, and it was from these roots that Reus evolved to become a center of vermouth production to rival that of Torino and Chambéry. Prior to the outset of the Spanish Civil War, there were some thirty firms producing vermut in Reus alone. 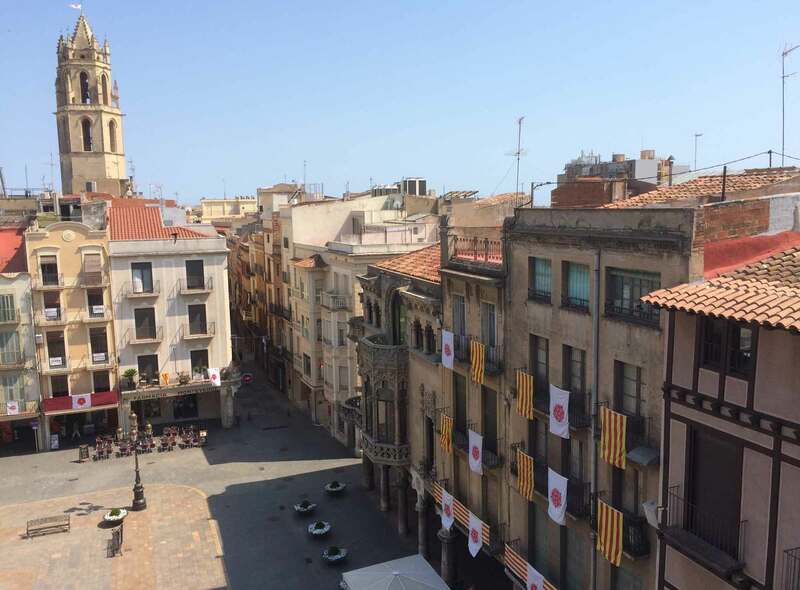 Today, Vermut de Reus is amidst a second renaissance, and the Spanish passion for la hora del vermut (‘vermouth hour’) shows no sign of abating. The wines retain a distinctly Catalan character, and can be made in either a primary or lightly oxidative style. While *seco*- and *blanco*- are made, it is the *rojo*-style that is still the staple of patrons at every vermuteria.